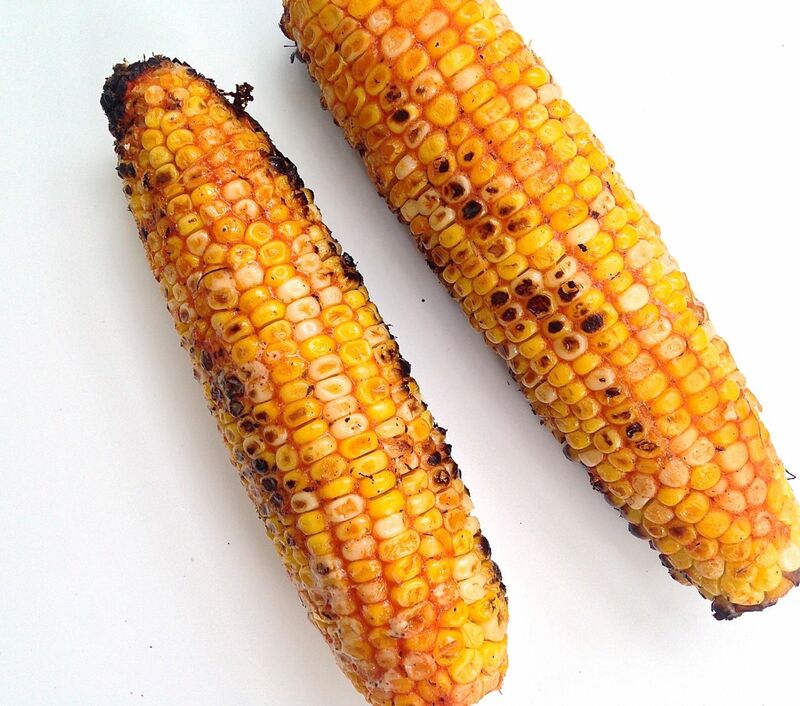 Grilled corn is one of the best summer foods. It’s delicious even at its simplest, topped with a pat of butter and seasoned with salt. But change things up, and you’ll have a revelatory experience at your next cookout. Here are six delicious ways to top every ear you eat all summer long. Is there anything that pesto doesn’t make better? Grill corn, then slather with pesto and top with Parm. Caesar dressing tastes delish on most vegetables, corn included. Grill corn, then drizzle with caesar and top with crumbled feta. Frank’s Red Hot + butter = HEAVEN. Grill corn, then smother with Frank’s (honestly, the more, the better) and top with butter. Because a little crunch is always a good thing. 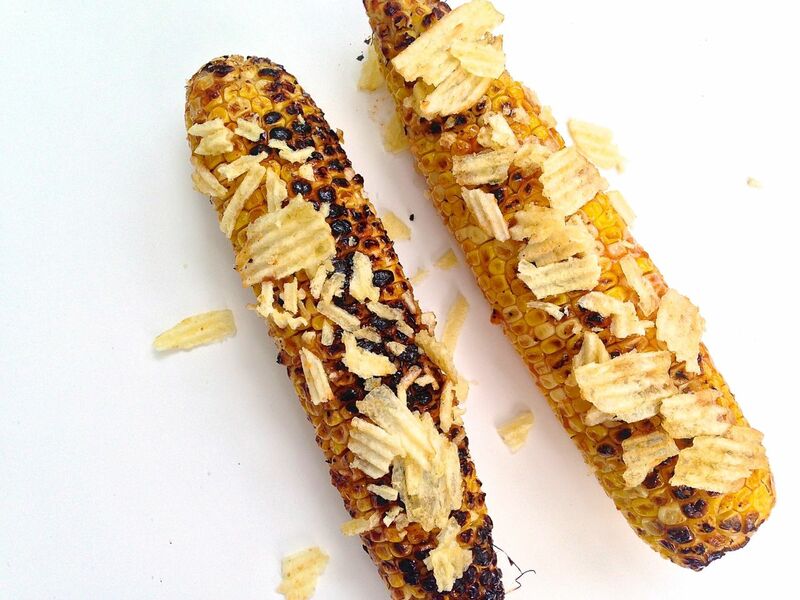 Grill corn, then smother with bbq sauce and top with crumbled potato chips. Old Bay deserves a place in all summer foods. Stir together mayo with Old Bay, then spread on grilled corn. Fantastic, I’ll print and try each one. interesting! pesto and parmesan is next for me. Nice variations! It is nice that corn cooks so quickly also. Hi—my husband loves the bacon wrapped idea and he is going to try it. the bacon we buy is applewood bacon and he thinks that it would be great wrapped around corn. Hope your summer is going good. These all sound delicious. I am going to try each one…if we have enough summer left.